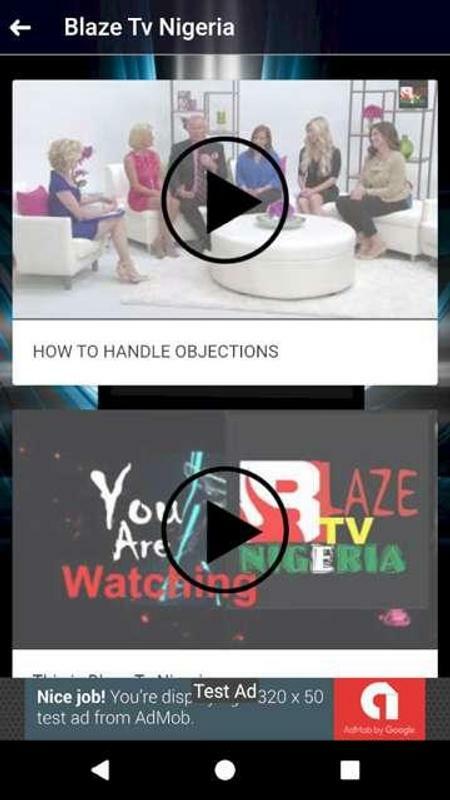 Blaze Tv Nigeria presents the first version of its Android mobile application. 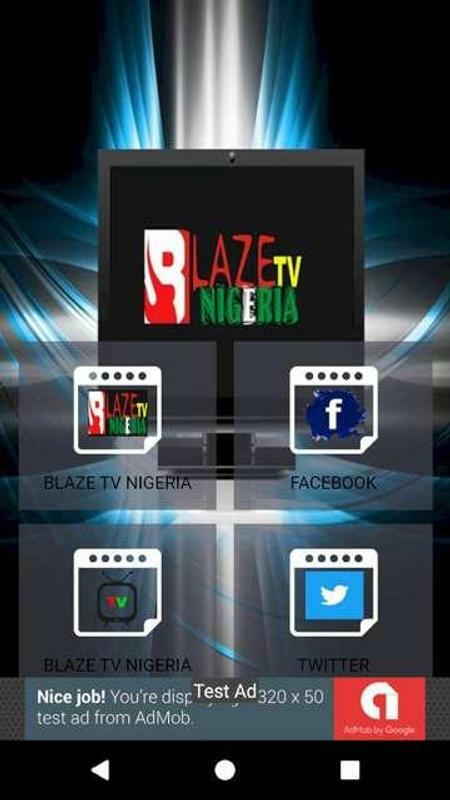 Blaze Tv Nigeria Mobile is a friendly, easy to use app that you can download and enjoy on your smartphones and tablets. Stay updated with the latest news around the nation and around the globe. 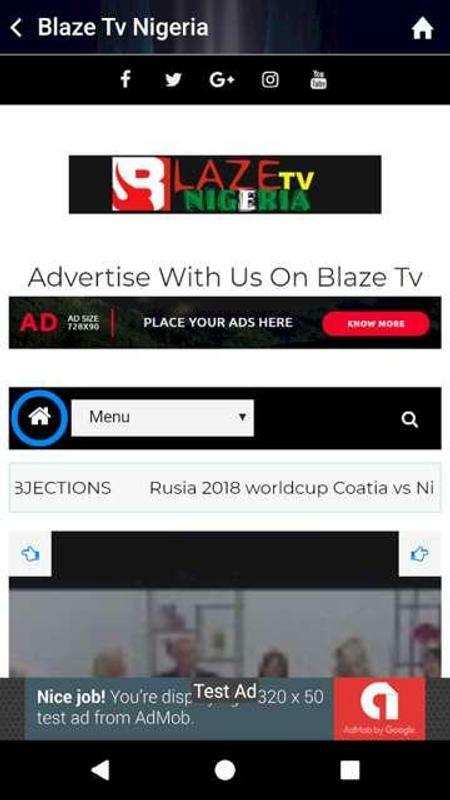 You can easily scroll/swipe through news stories, view news by different categories including politics, sports, entertainment and so on, save items for offline viewing, drop comments, share items via SMS, Email and Social Accounts and Apps. Intuitive controls are provided for you to adjust font-size to ensure readability. 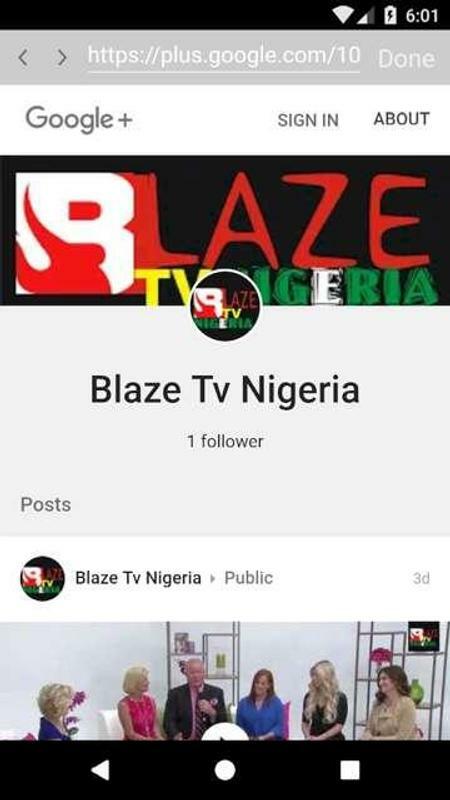 The app provides a comprehensive list of Blaze Tv Nigeria programs and broadcast schedule. The TV Program section enables users to add programs to their device calendar; Now you can always catch your favorite shows as you will get a reminder before your show starts. 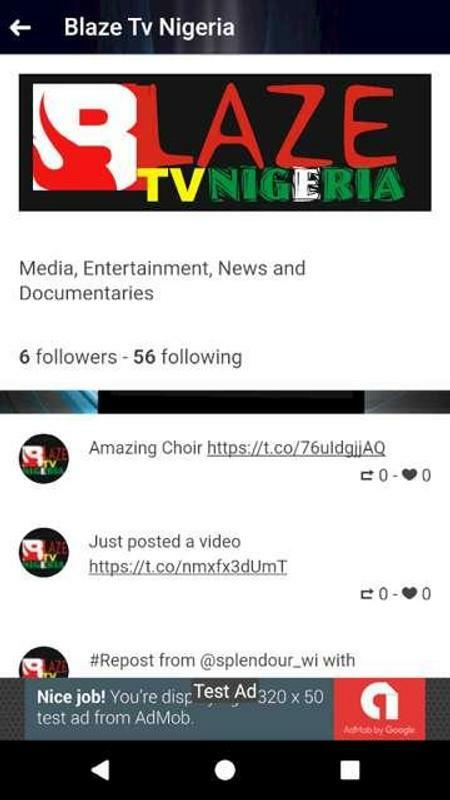 Users can also watch videos of TV programs and news programs right within your app. 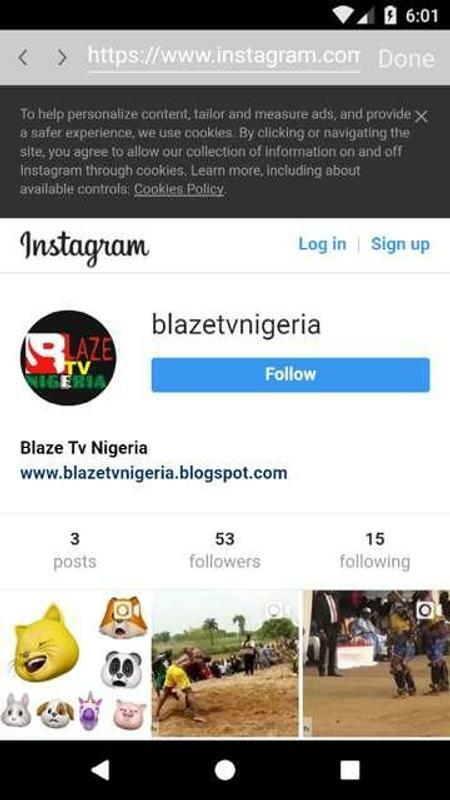 The contact section contains Blaze Tv Nigeria contact information including social network account URLs, phone numbers and email addresses of our various departments. 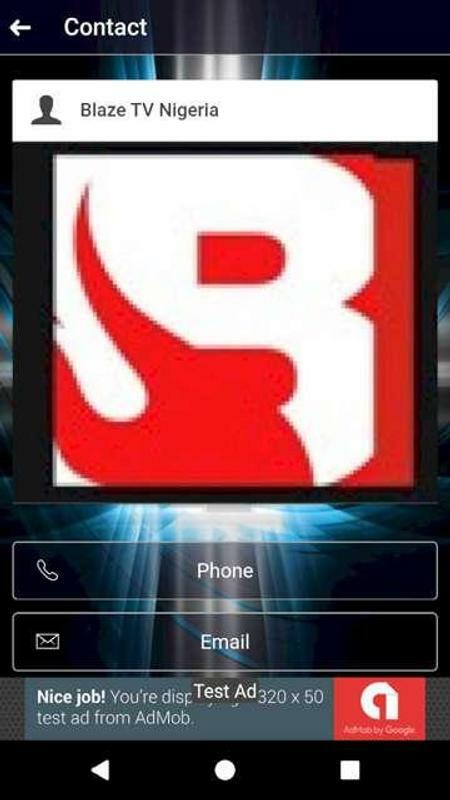 You can call, SMS, or email any department directly via this app. 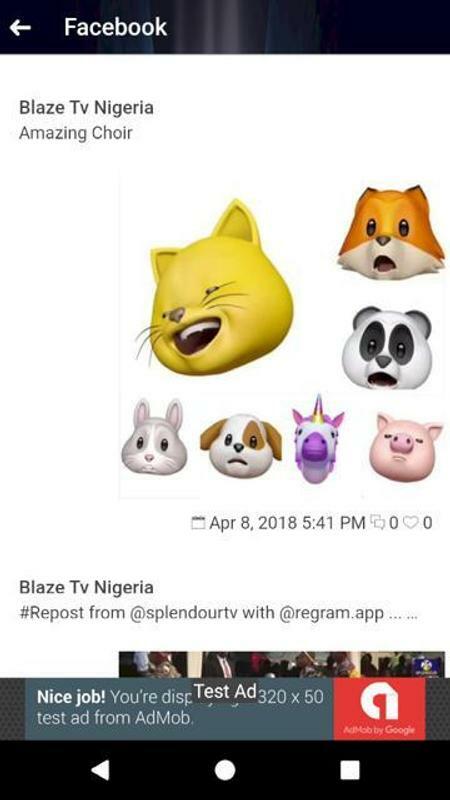 Download and enjoy this amazing app. 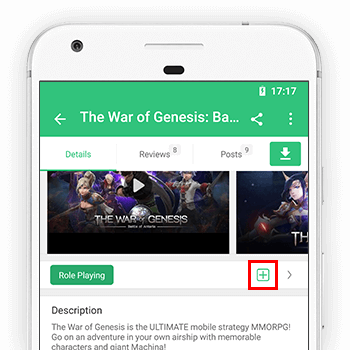 Also, let us know what you think, drop a comment or review and help make this app better.